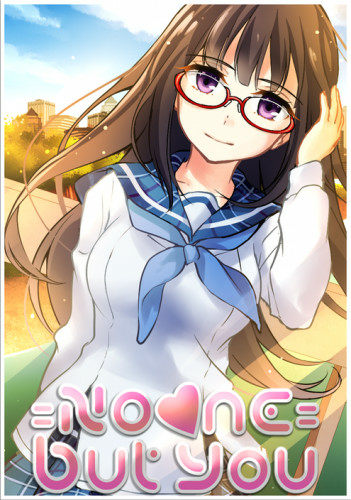 Description: This is a story about Hideaki, a high school student who has just returned to his hometown, Okutama. On his return, Hideaki again learns the city, which he had known since , meeting new friends and reuniting with those whom he had long forgotten. He resumes his school life in a big city, quickly adapting to changes in pace, and before he finds out, Hideaki begins to think once more of this city as his home. 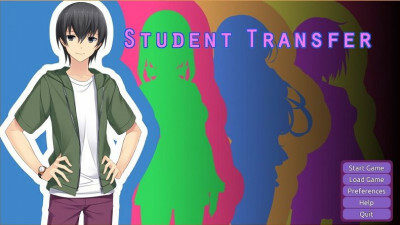 Hideaki’s life in Okutama is optimistic and cheerful, thanks to the many friends with whom he was able to meet, including Megumi, an energetic girl from the student council; Chinatsu, a restrained older girl from a literary club; Shiro, unsociable lover of music; and Yui, a stubborn girl who rarely expresses sincerely. Surrounded by an interesting group of friends, Hideaki lives his days carefree, satisfied with the opportunity to enjoy a normal school life. Regardless of whether he is walking with friends, or preparing for exams, his new life is really calm. While Hideaki’s stay in Okutama continues, ghosts from the past begin to return, increasingly invading his new life, which he is trying to build. As if this is not enough, all his new friends have their own secrets, and the more Hideaki is involved in their daily lives, the deeper he dives into mutual despair. Will you be able to put aside the flaws of the past and, finally, live a normal school life that you crave? Will you be able to calm your friends, erasing injuries and sufferings that ruin their otherwise peaceful lives? Because, whether you like it or not, none other than you are set for this very task.